We had a great time in Phoenix this week and quickly understood why one of Arizona’s nicknames is, “The Sunset State”. We witnessed several beautiful sunsets while we attended the P21 Worldwide User Group conference at the Arizona Grand Resort. The folks that run the user group did a great job and worked tirelessly to put on the most well-attended event since Connect began. We enjoyed spending time with current customers, fellow sponsors, P21 users and industry consultants and meeting many new people! We also had time to enjoy a round of golf at the resort. 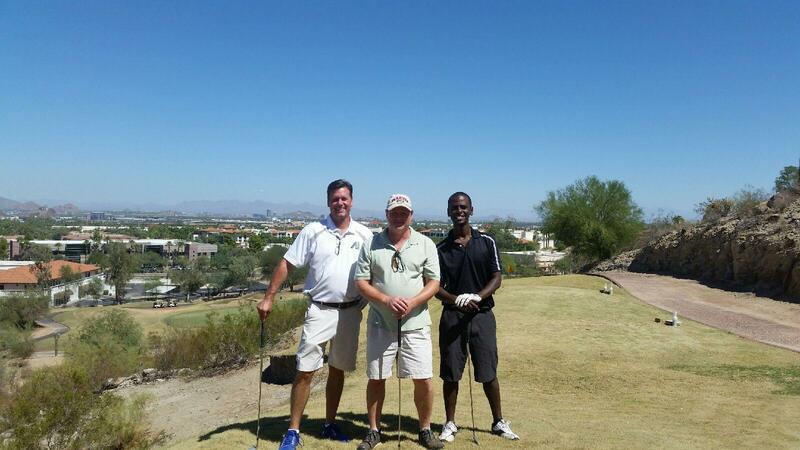 It is a beautiful course with great views of the mountains and skyline off the 18th tee box. We added information about our new Data Explorer to our booth this year and gave away t-shirts with the famous Arizona Kokopelli image on it. Here’s Andy and Eyual pausing for a photo during booth setup day. 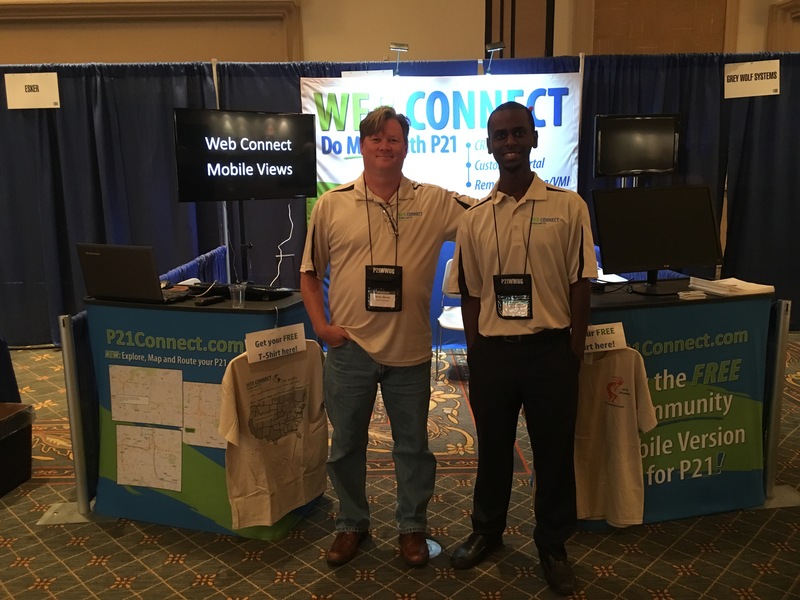 Speaking of t-shirts, we ran out of certain sizes and told folks if they send an email with their mailing address and t-shirt size to info@P21Connect.com, we would gladly send them a free t-shirt. 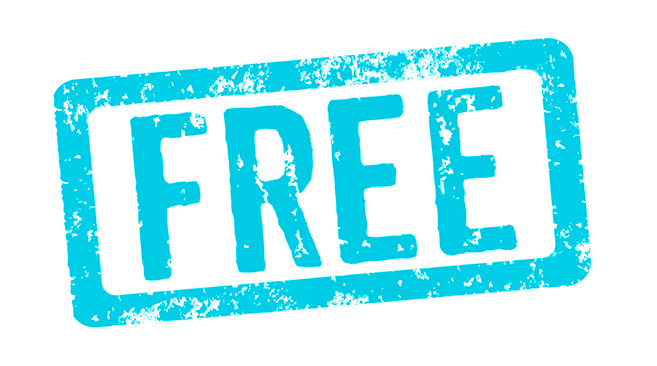 If you weren’t able to attend Connect this year and would like a free t-shirt, please email us as well and we’ll be happy to send you one too! Thanks and see you at Connect 2017 in Orlando!